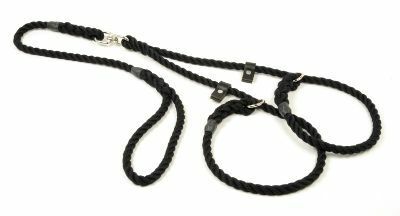 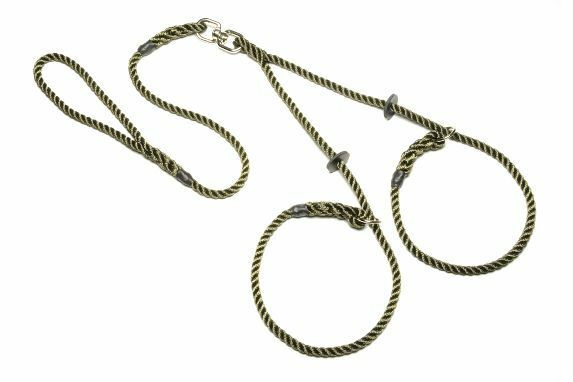 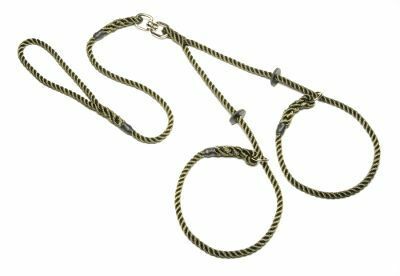 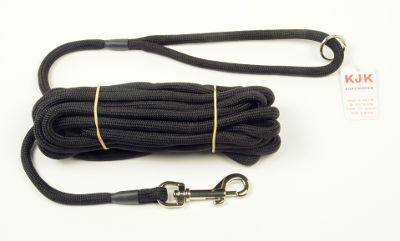 We stock a good range of Dog Leads including Brace Leads, Clip Leads, Lead and Chain, Rope Leads, Slip Leads, and Tracking Lines. 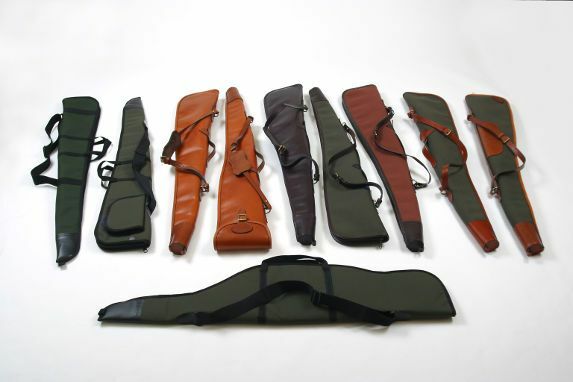 We have a range of available Shotgun and Rifle Slips in stock, or made to order in full leather canvas, leather and polyester. 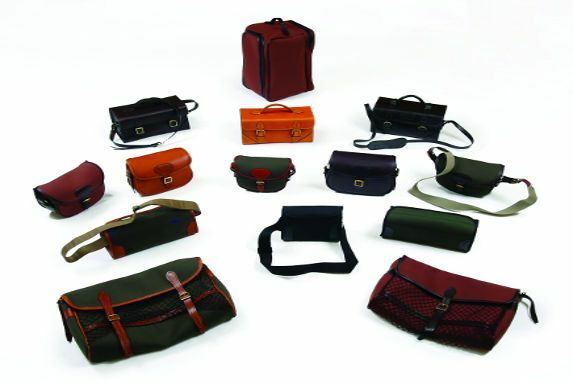 We stock a range of game bags including cartridge bags and welly bags, and cartridge carry cases made polyester, leather and canvas. 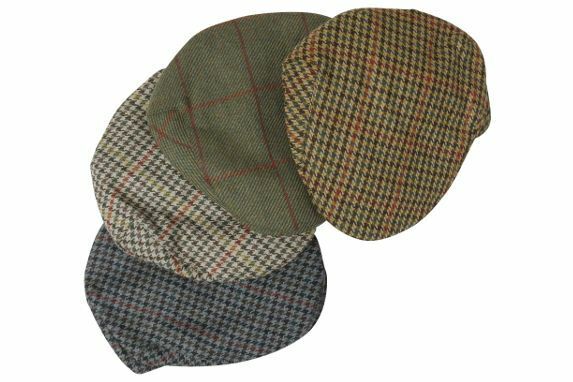 We have a variety of ladies’ and men’s hats and caps in stock including Harris Tweed, Caledonia, moleskin, felt, crushable, waxed, baseball caps, tweed caps to mention a few. 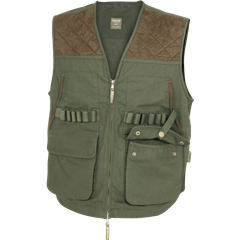 Company Registered Office: Downes House, Barnacullia, Sandyford, D18 TOX2, Ireland.